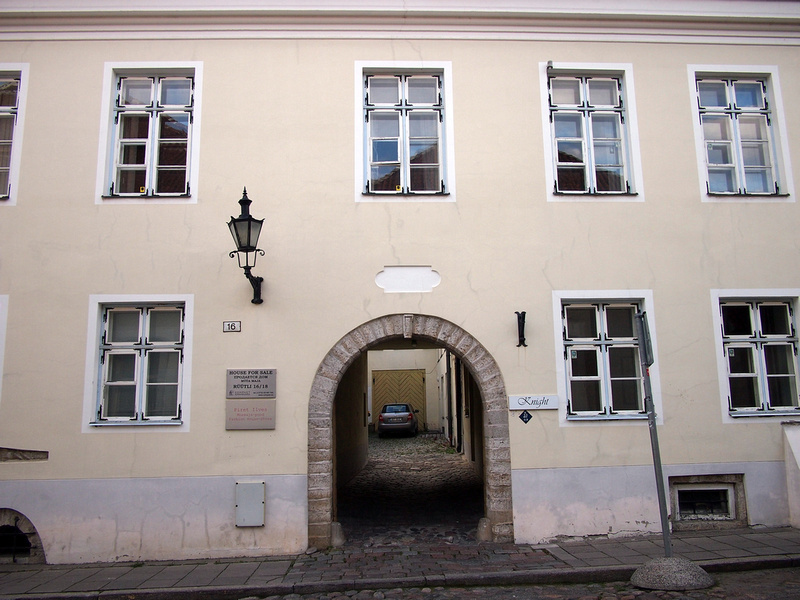 Address: Rüütli 16, Tallinn Old Town, Tallinn, Estonia. 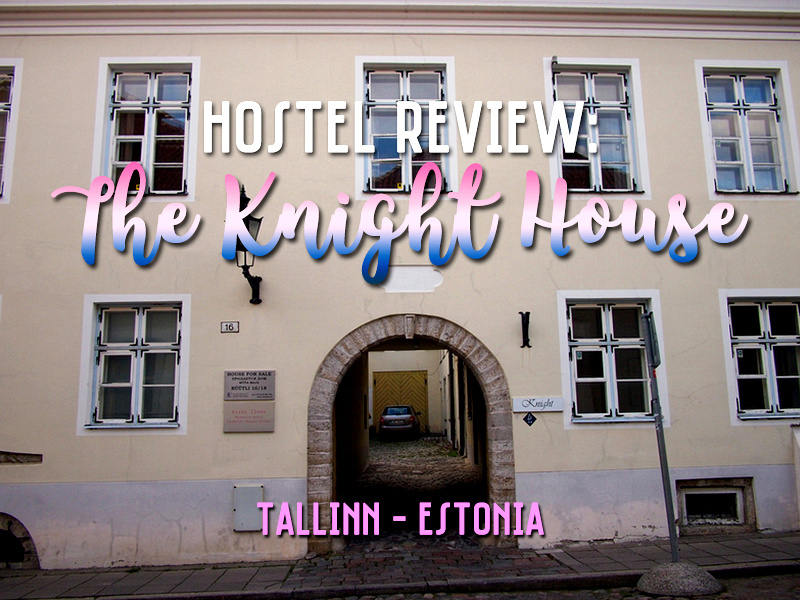 I stayed at The Knight House in Tallinn. 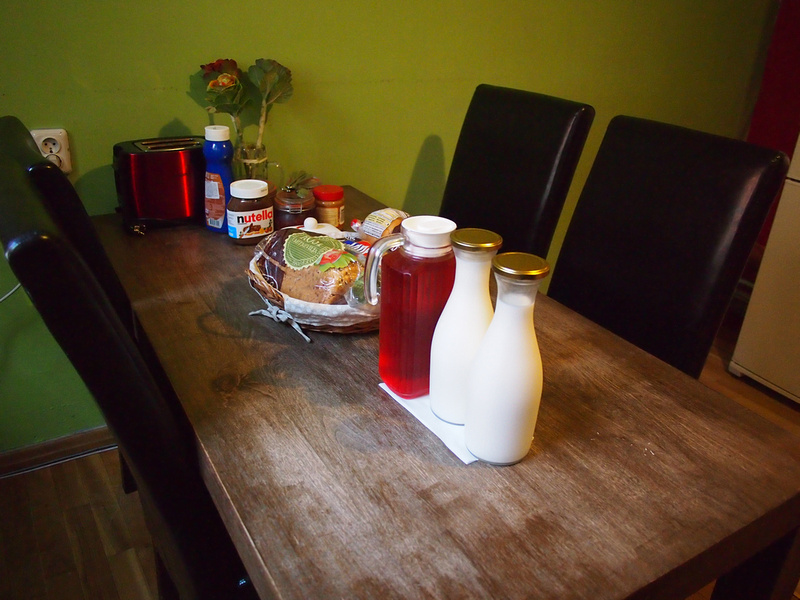 I booked online for its location in the old town of Tallinn, and it also had a good rating to price ratio. I paid € 26.40 for 2 nights in a 6-bed dorm. The Knight House is locating within the old town so you are right in the UNESCO World Heritage action, and it is close to the tram that goes direct to the airport. The hostel is in an old apartment block and has a homely feel to it. My room had 2 bunks and 2 single beds, and each bed had a locker. I always appreciate when towels are free at hostels, and this was the first time I’ve seen a welcome chocolate at a hostel. 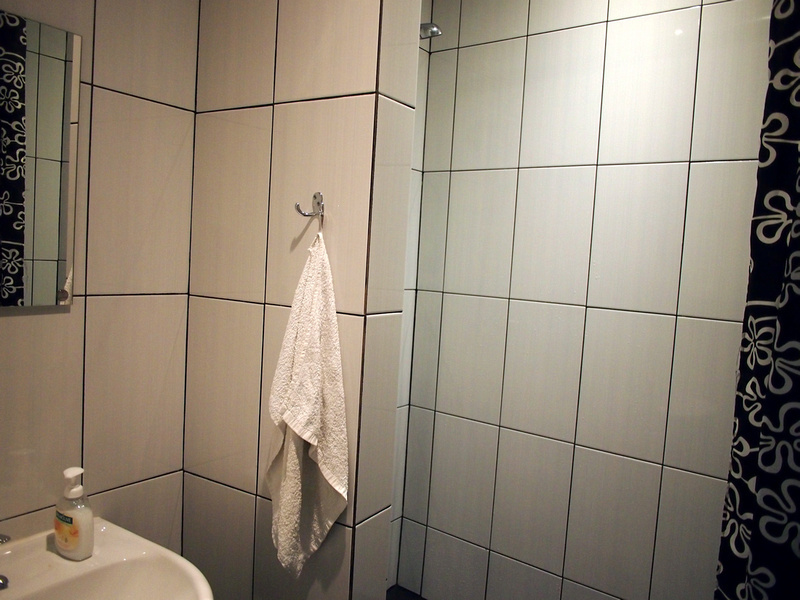 There are a separate toilets and combined toilet/shower rooms, and they were all in a good clean condition. 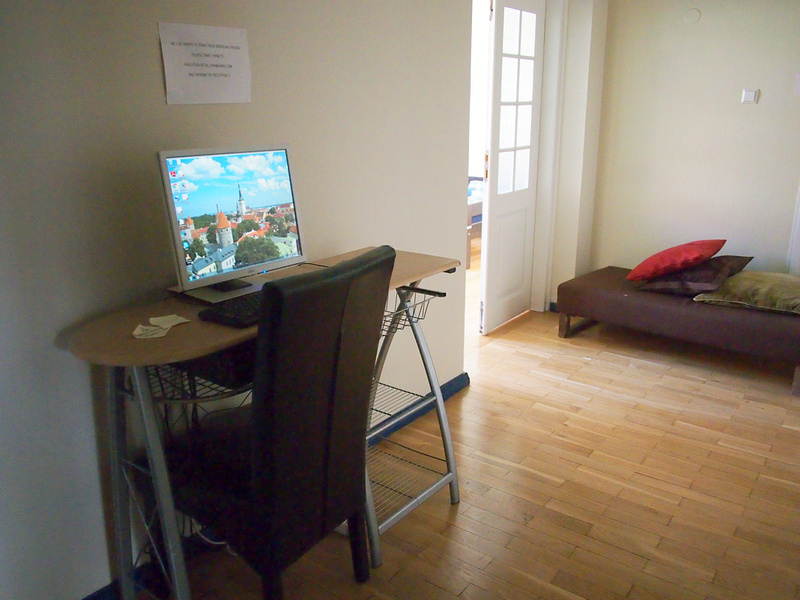 There is free wifi throughout the hostel, and there is also a public computer for the remaining people without a device. There was a sign saying you can get tickets printed for free so that is a good use of a hostel computer. Not related to the review of the hostel, but this first aid kit using a stock photo made me laugh. There is a kitchen for self-caterers. And breakfast is served in the kitchen from 8am. For breakfast you can help yourself to cereal and toast, plus brewed coffee. 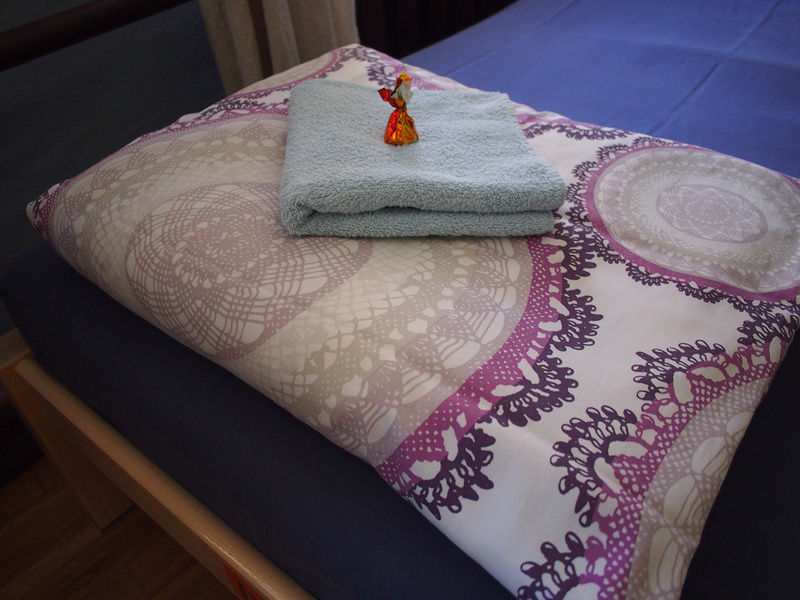 I enjoyed my stay here and I would recommend it as a good hostel to stay at in Tallinn. 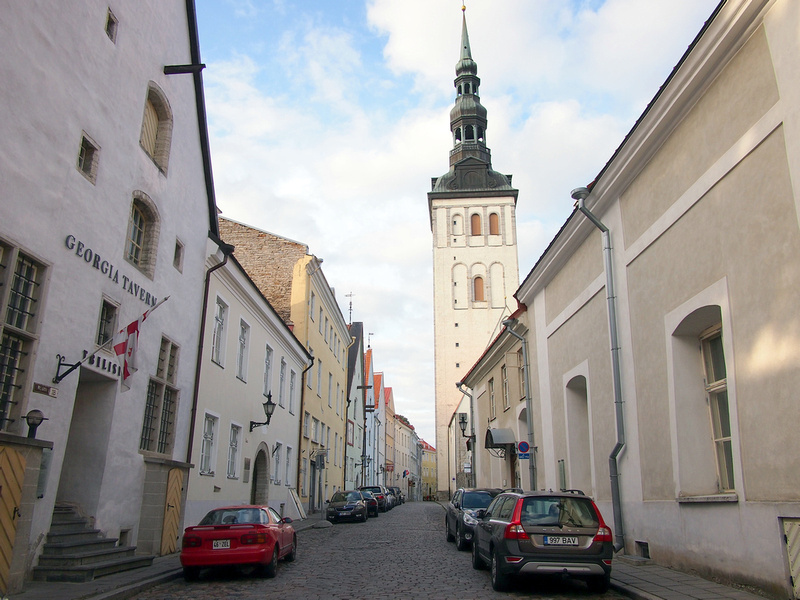 Book The Knight House online or search for more hotels in Tallinn.